​When your ​Samsung Galaxy smartphone get damaged, you don't ​have to rush to the store and ​get a new one. 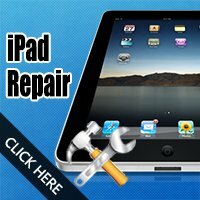 ​It is usually much cheaper to get it repaired ​over buying another one. 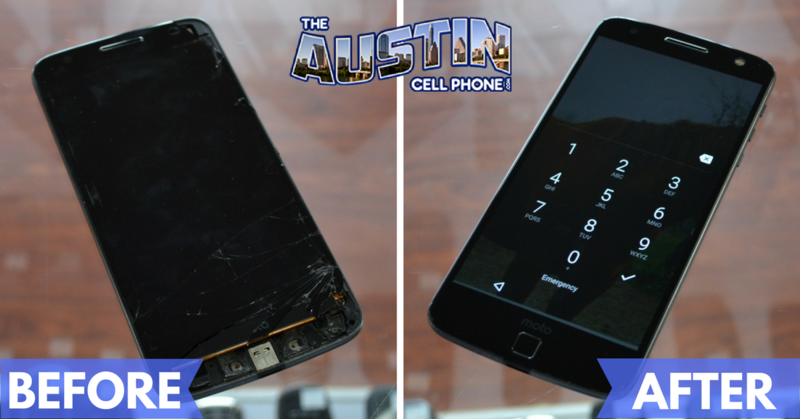 At The Austin Cell Phone we specialize in ​repairing your Samsung Galaxy phone ​and getting it back to you ​ASAP. Your smartphone is your way to stay connected with friends and family. 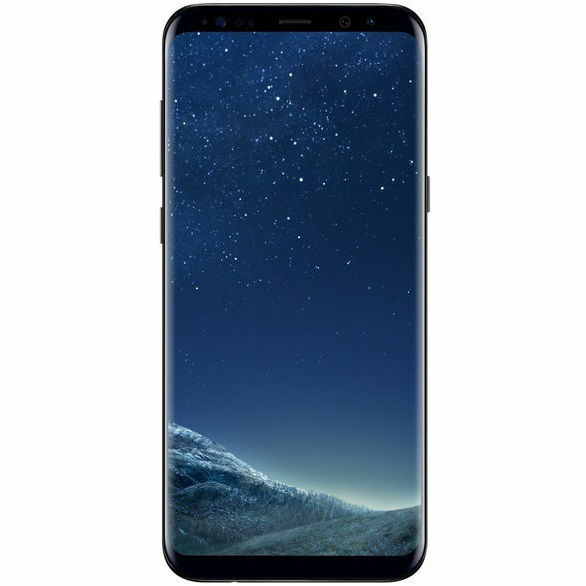 We understand this and work hard to get your Samsung Galaxy phone repaired fast. Other repair places can only repair a few models. 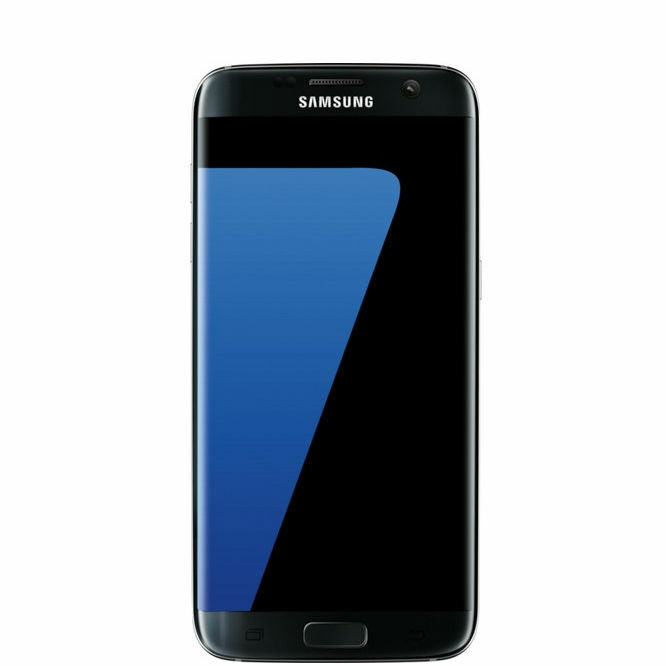 We can repair all of them, including the latest Galaxy S7 edge. 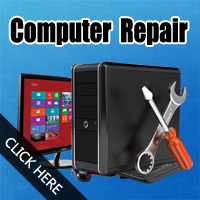 Also, we are usually less expensive than other repair shops. You can find tons of YouTube videos that show how to repair your Samsung phone. You can also buy the repair parts online. However, we don't recommend you try this to repair your cell phone. The internal workings are very compact. 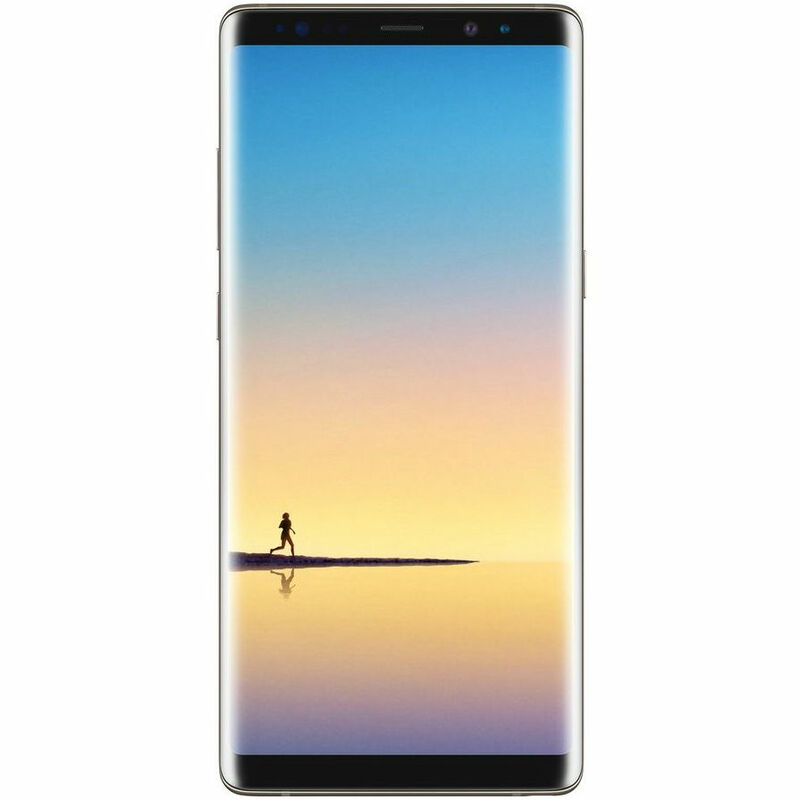 Unless you have done the repair before, you run the risk of damaging your Samsung phone even more. Save the headache and time by having us do your Samsung Galaxy repair. 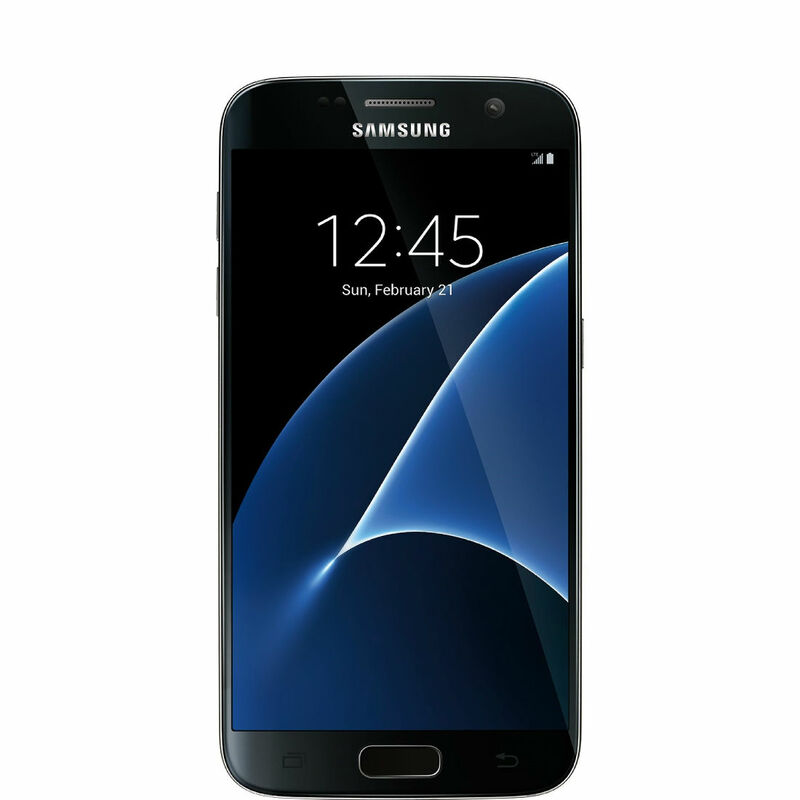 There will be times when your Galaxy phone cannot be repaired. For example, if your phone gets dunked in the toilet. A water soaked Samsung Galaxy is usually toast and not repairable. For situations regarding a toilet dunking, you can buy a used ﻿or ﻿refurbished ﻿﻿phone as a replacement phone. It doesn't matter your carrier, we have always got a selection of cell phones that are activation ready. 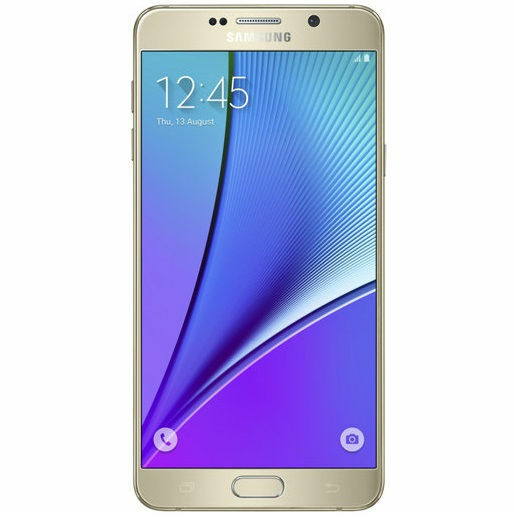 Check out our eCommerce site to view our current selection of used phones that are in stock. 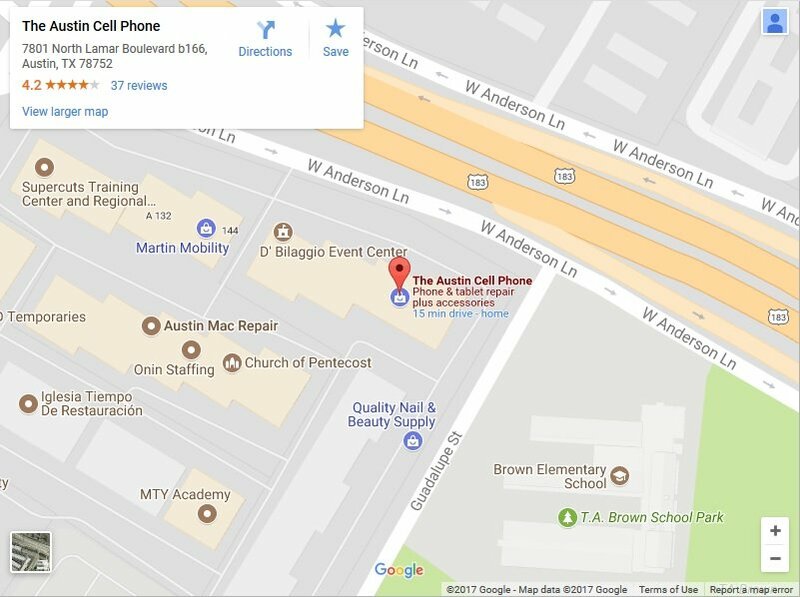 You can walk into our Austin store and buy any phone you see on there today. The eCommerce site is called Best Used Cell Phones. 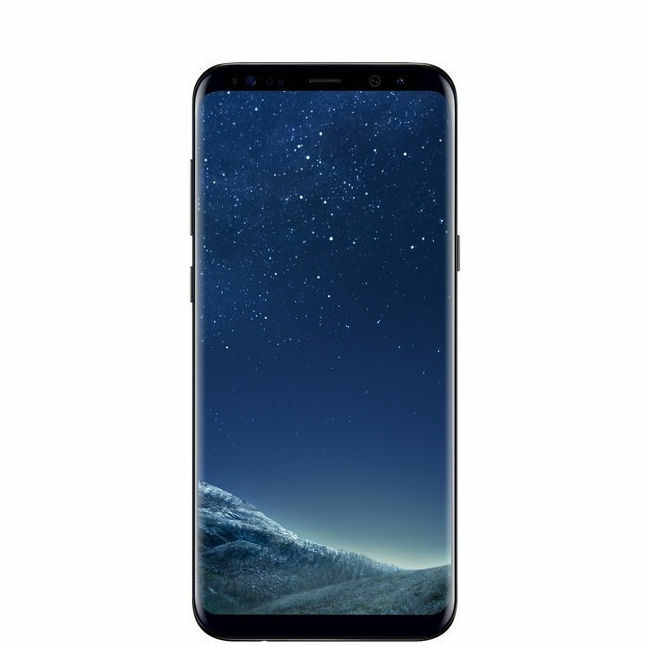 Some Samsung Galaxy repairs can get expensive, this is why we are flexible on how you can pay for your repair. If you have old & unused electronics collecting dust, you can sell them for credit towards your Samsung Galaxy repair. We specialize in iPhone's so we are your natural choice to sell your iPhone & other smartphones. You can also sell your tablets, iPods & laptops. ​It​'s important to ​point out that when you sell your iPhone​ that it has not been reported lost or stolen. This also applies for all other smartphones and tablets too. We have a strict policy on NOT buying​ anything reported lost or stolen. © Copyright 2018 by The Austin Cell Phone. All Rights Reserved.